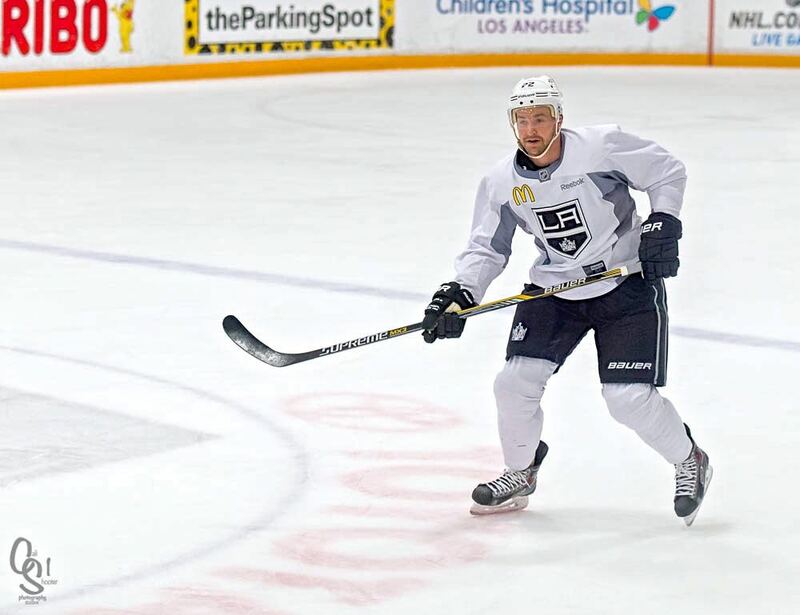 EL SEGUNDO, CA — Before they left town for Calgary, the Los Angeles Kings held an optional skate on December 28. Frozen Royalty was there, and I spoke with Tyler Toffoli, Trevor Lewis, Anze Kopitar and assistant coach Davis Payne. Due to technical difficulties, video of the interview with Kopitar is not available. You can watch video of the interviews with Toffoli and Payne below, and you can listen to audio of the interview with Lewis, and additional interview time with Toffoli.